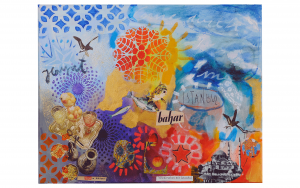 The Mixed Media programme is its very own dynamic cosmos bursting with creativity – and an invitation to experiment and explore. 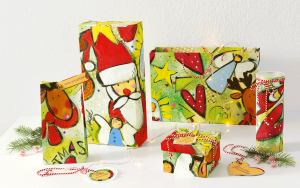 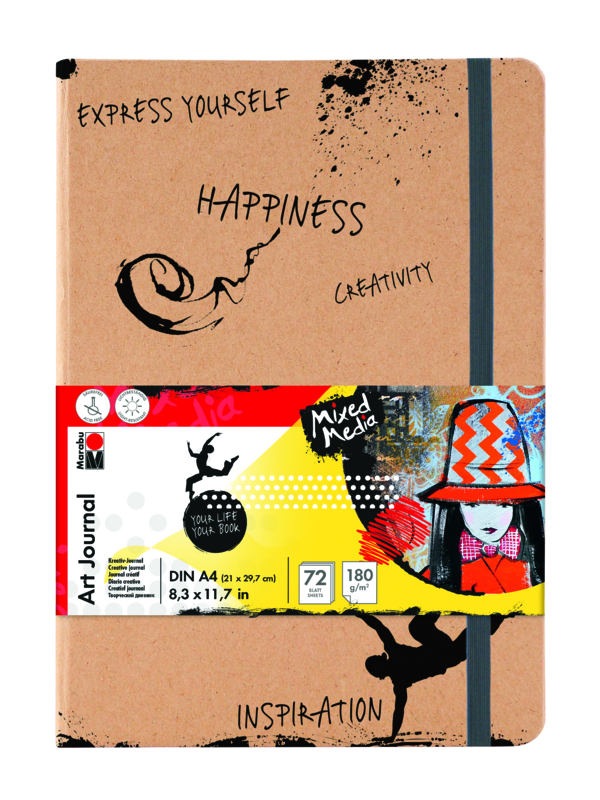 The well thought-out and imaginative Marabu Mixed Media range provides free and lively design options for beginners, advanced users and artists. 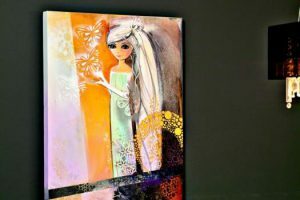 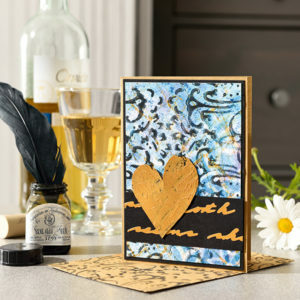 It includes colours that can be freely combined, tools, background materials and a dedicated range of designs which were developed especially for mixed media techniques and art journaling. 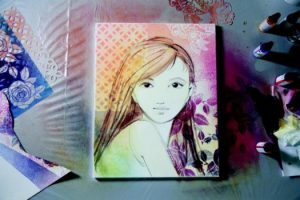 The interaction of different colours, techniques and materials creates intuitive, fascinating works of art and art journals. 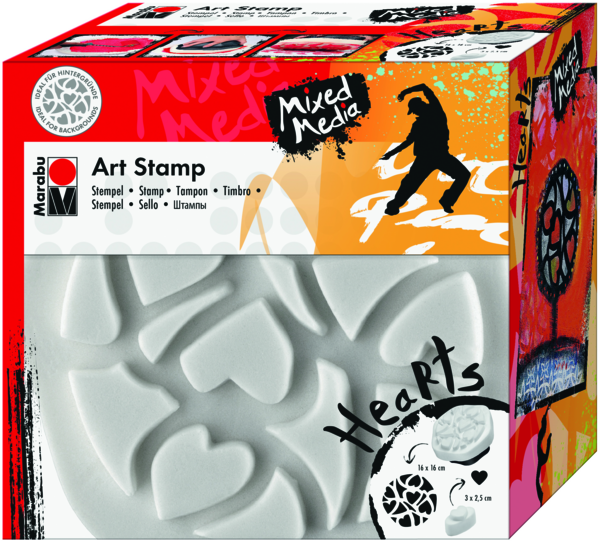 Mixed Media makes its own space for creativity - it is an invitation to experiment and to explore. 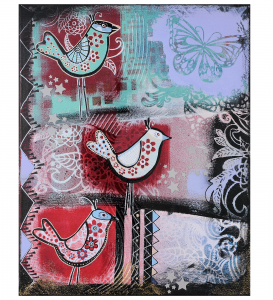 Brilliant colours give the works of art the right tone! 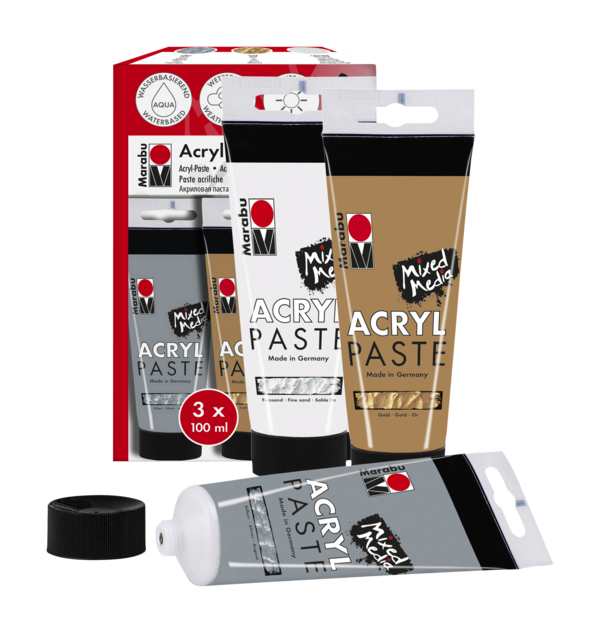 The creamy, water-based Acryl Color is an all-rounder: it is suitable for priming, painting freehand, filling, stencilling, stamping and much more. 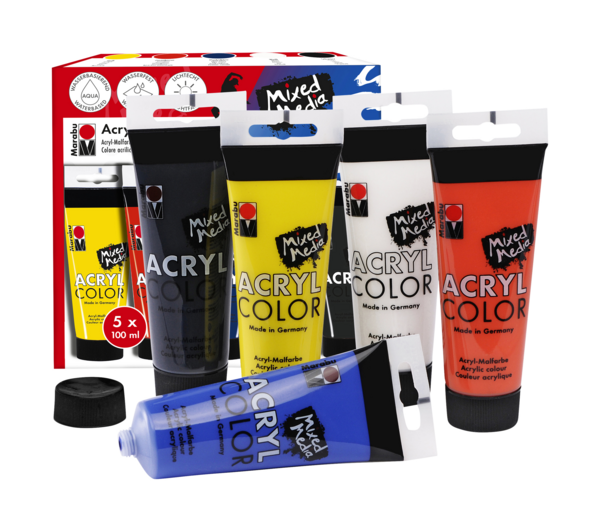 The range consists of vivid, satin finish basic colours and impressive special effect colours. 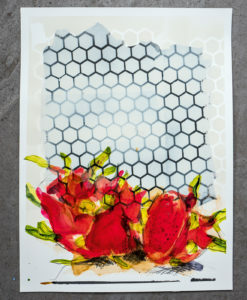 It is supplemented by pastes, gels, gesso and adhesive as well as the light, chalky Acryl Mousse. 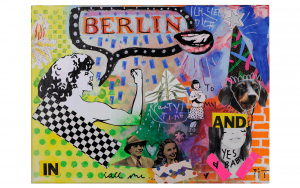 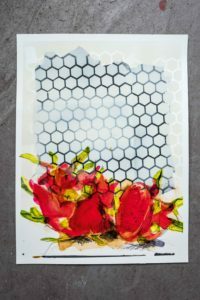 They are used to prepare subsurfaces, as well as for collages, patina effects, covering and stencilling – thus achieving the typical mixed media layered effect. 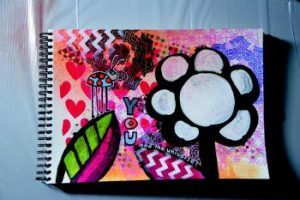 Further techniques enable the Art Spray, the creamy wax crayons Art Crayons and Art Painters with the thick 15 mm painting tip. 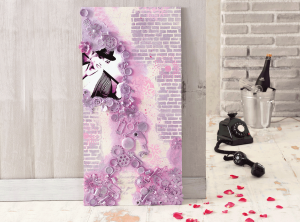 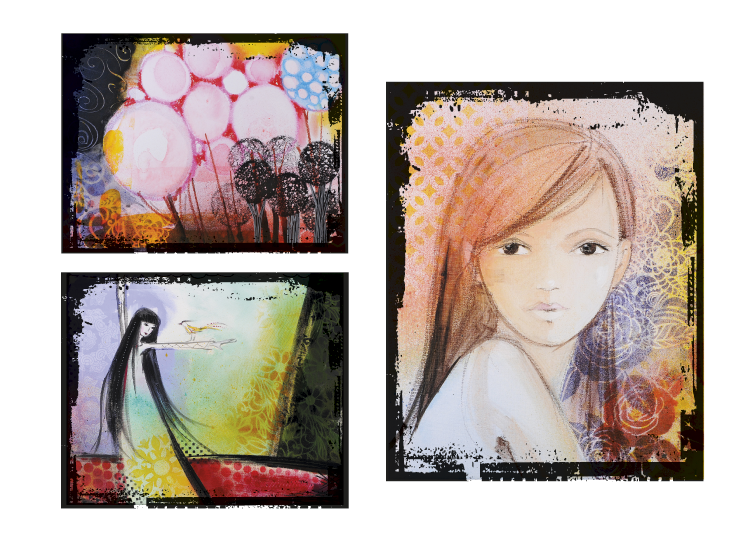 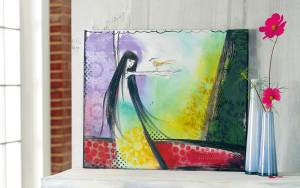 A dedicated range of Mixed Media designs provides inspiration and tools for your pictures. 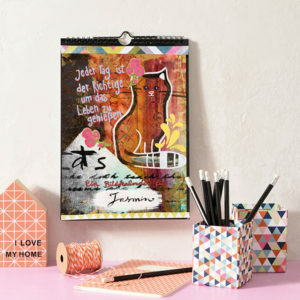 Great pictures can be created with Art Stencils, Art Stamps as well as Art Rollers, and at the same time they are the starting point and inspiration for new ideas! 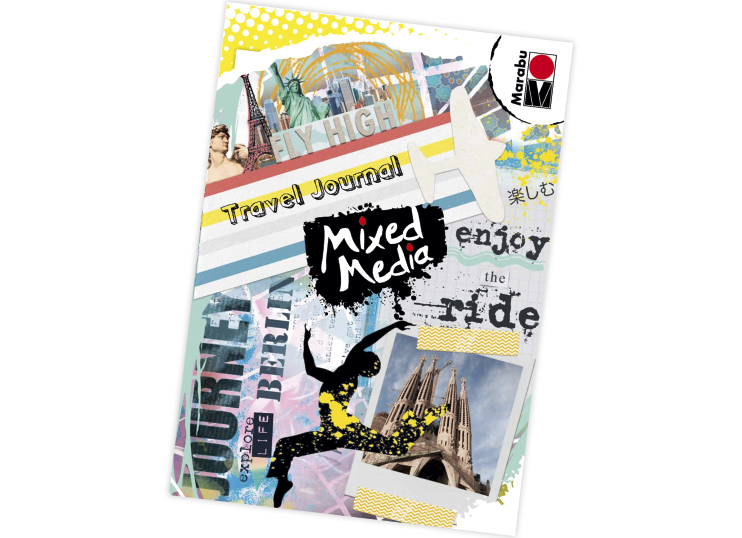 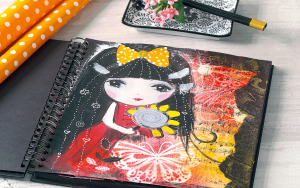 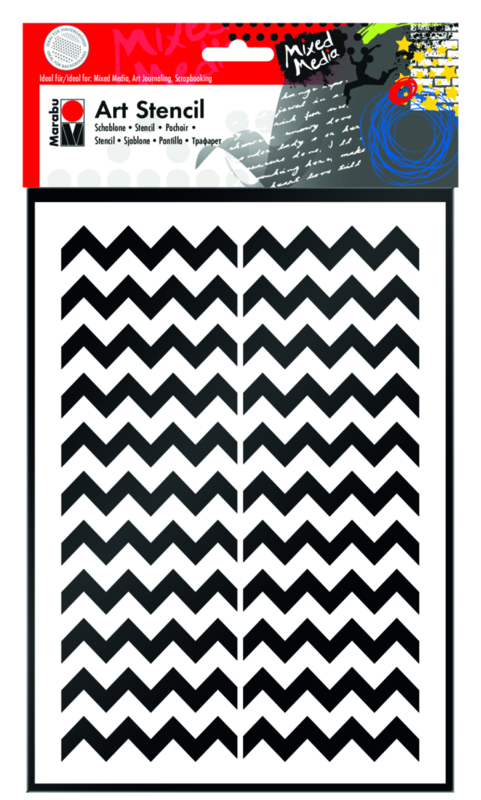 Mixed media pictures and art journals will only reach true perfection with the right tool! 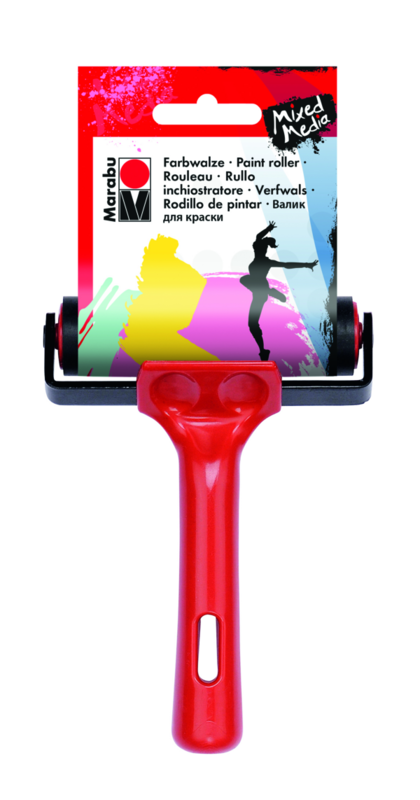 These include special brush sets for different painting effects, collage and gesso brushes, painting sponges, paint rollers, modelling brushes, painting knives and special effect knives. 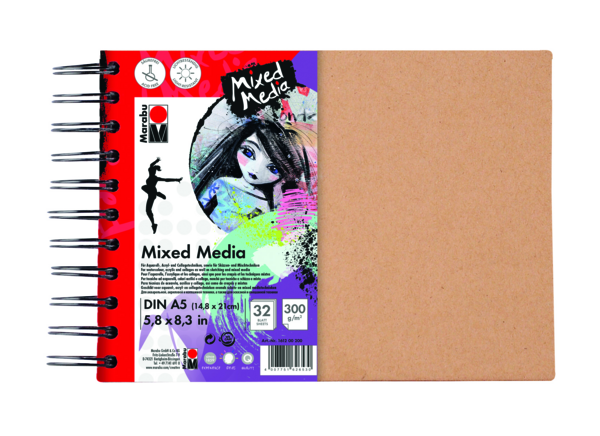 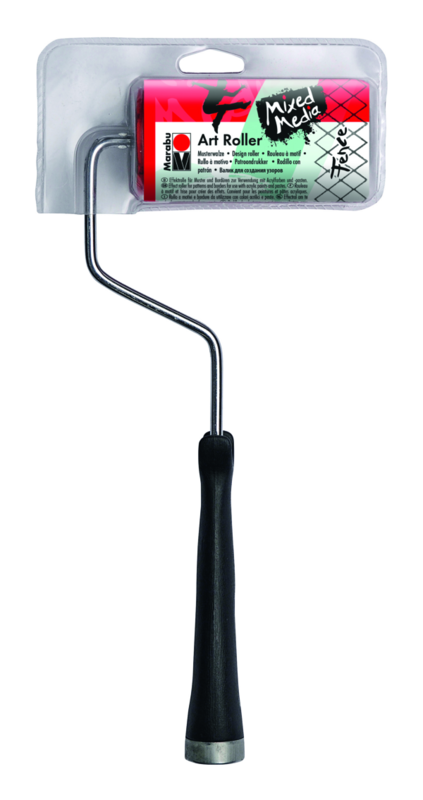 High-quality paint materials like paper pads, ring binders and notebooks round off the range. 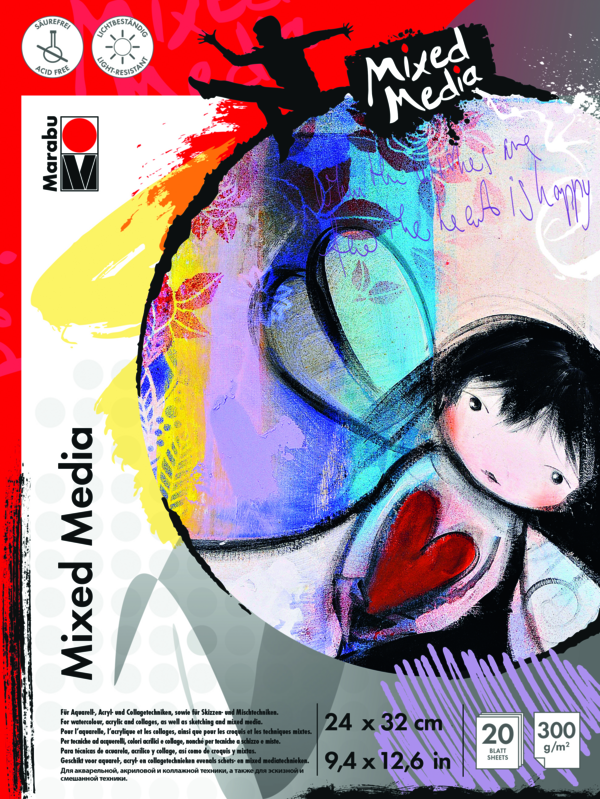 This brochure contains everything you need to know about our Mixed-Media range: available paints, brilliant ideas, combination options, accessories, techniques as well as tips & tricks. 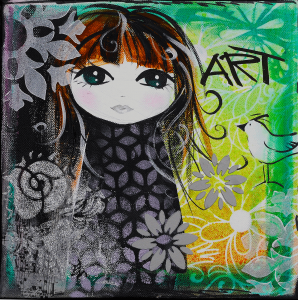 For mixed media, all elements, all colours, tools and subsurfaces can be freely combined. 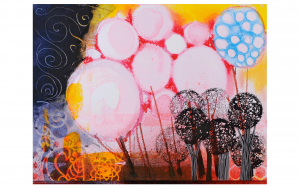 This means that with each work, new effects and multidimensional layers can be created. 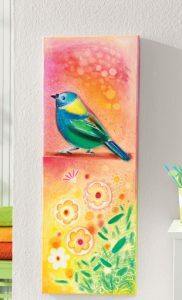 Marabu Art Crayon, 4pc Blister assortment "Blue Ocean"